I hate to say it, but coming up with cute Valentine’s Day gift ideas is arguably the worst part about the holiday. So I pulled together a list of things that I personally own (or would like to receive, hint hint)—and enlisted the help of my husband for gifts he’s appreciated over the years. Check out our fool-proof guide below. 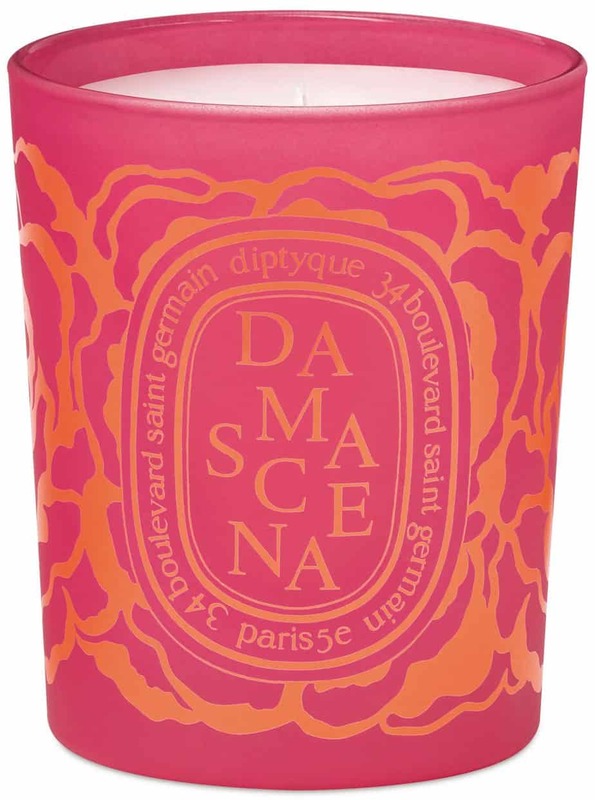 There’s a reason why Diptyque’s limited edition Valentine’s Day candles sell out every year—it’s the most genius gift for anyone who has no idea what to buy their girlfriend or wife. It feels luxurious, but doesn’t cost a million dollars, and is also decidedly “festive” since it’s a rose-inspired scent. Tell your partner to get on it before they’re out of stock. 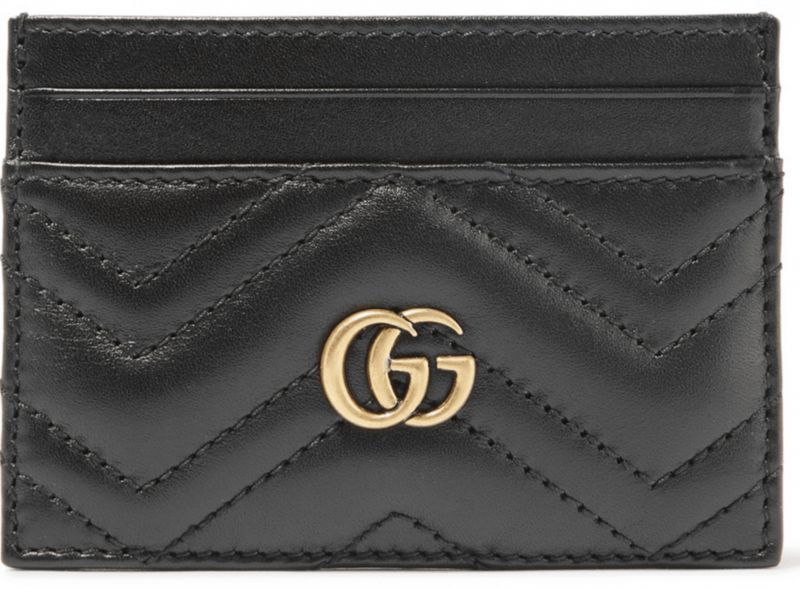 Personally, I love using a card holder in lieu of a bulky wallet—I highly recommend downsizing if you haven’t already. 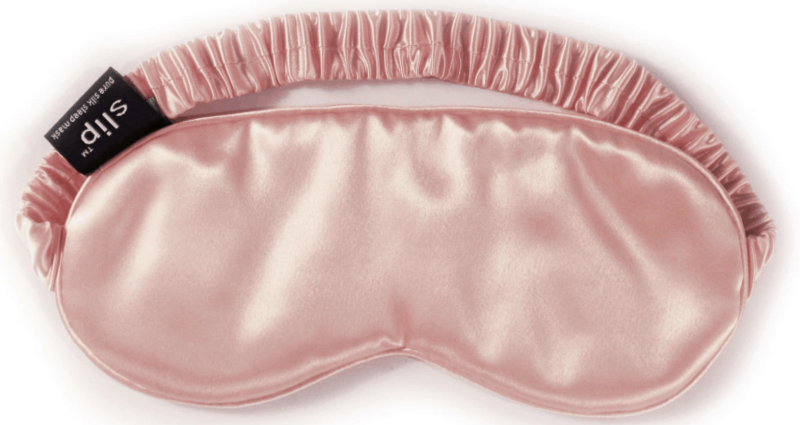 I’ve posted about this sleep mask before—it’s fabulous for travel (and every night, to be honest.) I also like that it comes in a super chic box, so opening it feels a little more special. 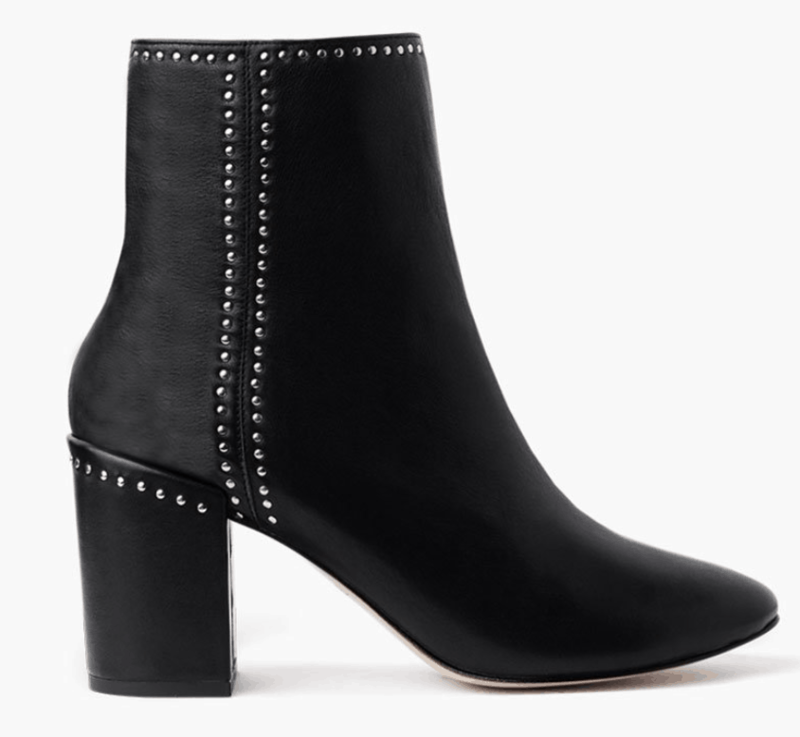 I recently got these boots and I think they’re perfect. 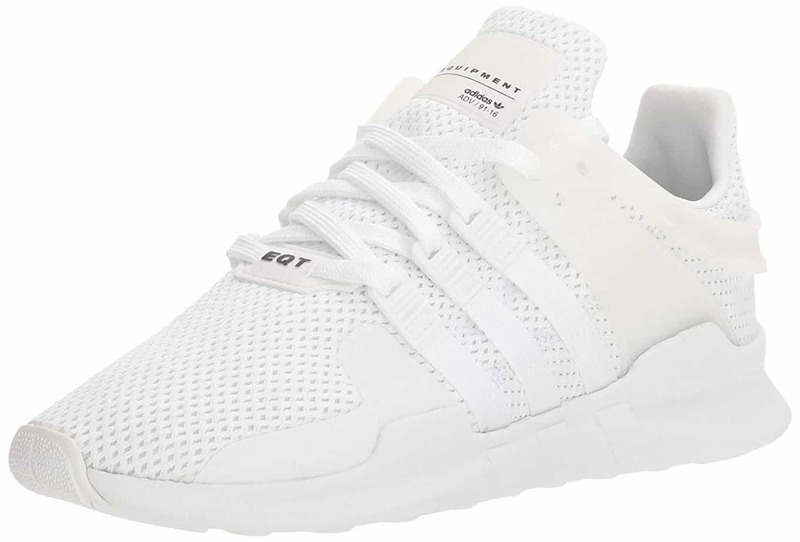 The height is just high enough to make you feel a bit more dressed up than usual, but they’re still super comfortable. Plus, they can be worn to work and for a night out. Double win. 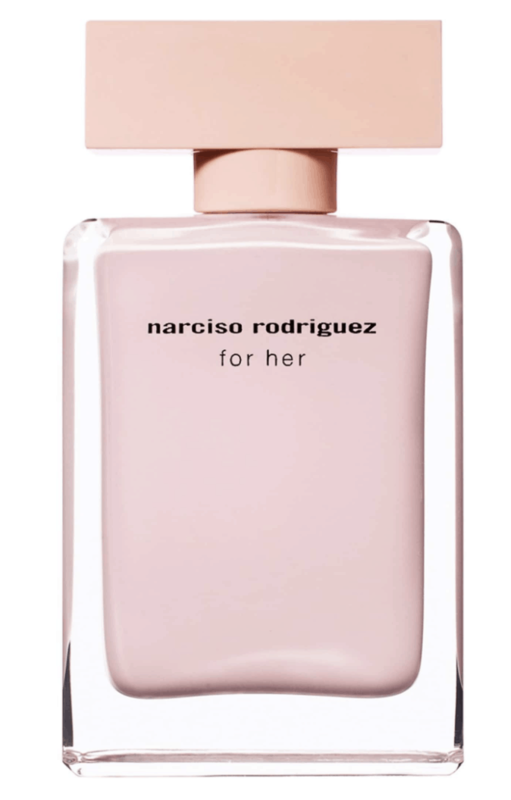 I’ve worn this perfume almost every day for the past 8+ years, and I’m constantly being asked what the scent is. I would try to describe the “notes” but I won’t be able to do it justice. Just take my word for it. This is the exact machine I’ve had for years, and I love it. If you haven’t yet pulled the trigger and upgraded to a Nepresso yet, Valentine’s Day is kind of the ideal opportunity. Bonus: it’s a gift for both you AND your significant other! The Eternity Roses last for up to a year—and I can personally vouch. (In fact, I think I’ve had some of mine for almost two years, and they’re still going strong.) 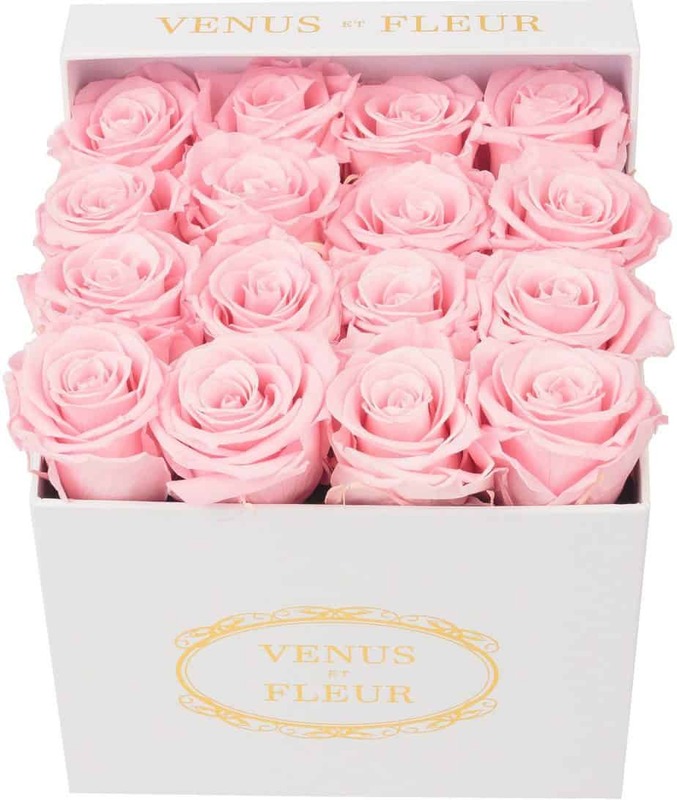 Obviously $299 seems aggressive for flowers, but when you consider that a bouquet can be upwards of $75—and it’ll die in a few days—these are actually a steal. Someone just sent us these for Matt, and he really liked them. The best part is that they come in two pieces—a top half and a bottom half—so if your man has facial hair, you can keep the bottom half one for yourself. 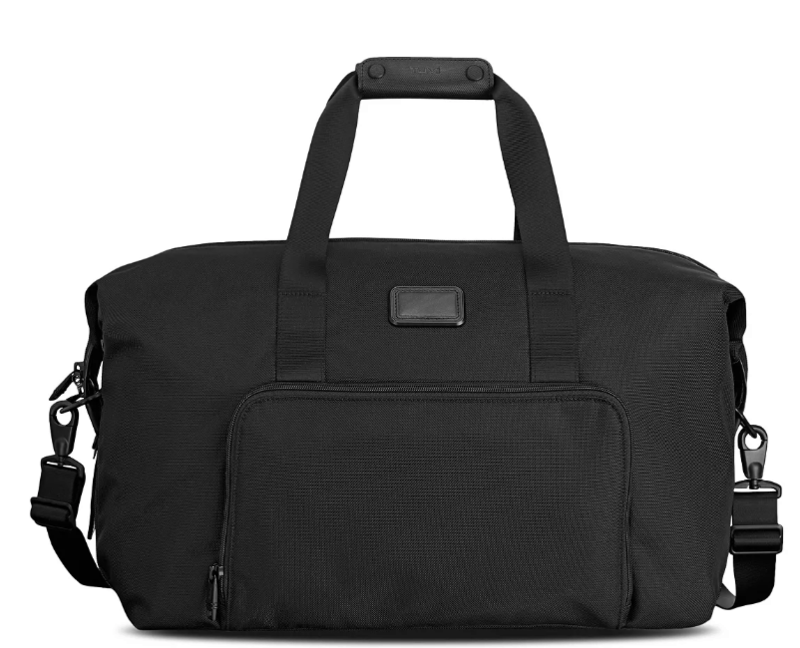 This has been my most recommended travel duffel for years, and I love that it’s unisex. Matt and I both find it to be the ideal size for a weekend trip, and it also fits perfectly under the seat in front of you as your “personal item” on flights. Ummm how cute is this? Such a great Amazon find. 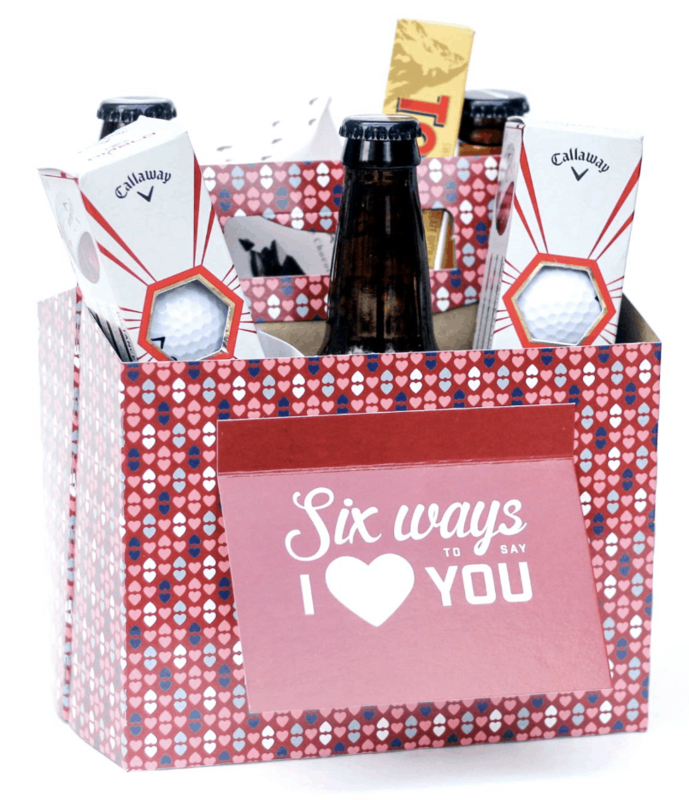 You could fill it with his favorite beer, a gift card, golf balls, socks, etc. Love that it turns a few random small gifts into a special presentation. 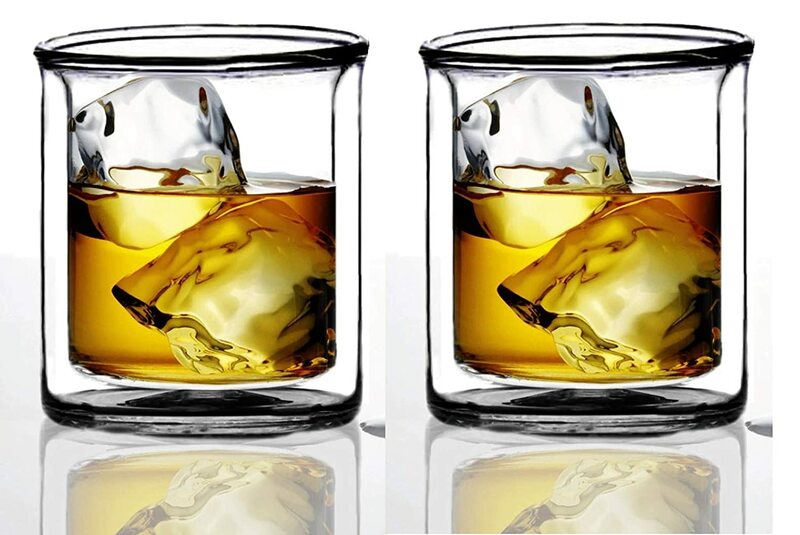 There’s something that makes drinking whiskey out of these glasses a lot more special. Plus, it’ll keep his drink cold for hours. 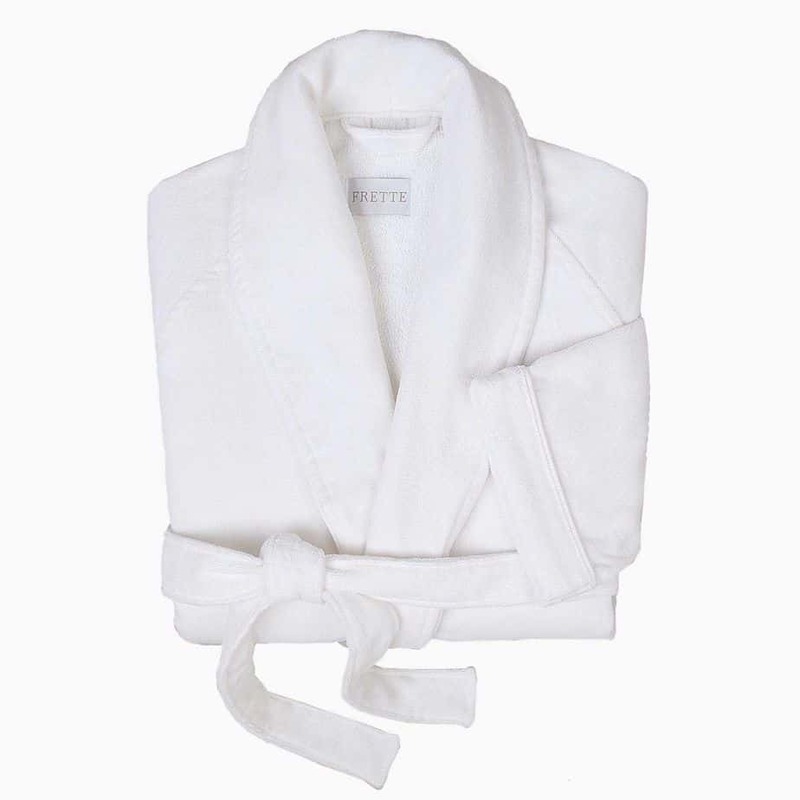 The most indulgent, luxury item your man didn’t know he needed. Guys DIE for this stuff. It’s especially great for men who don’t like to wear cologne because it has a subtle yet intoxicating scent—and it’s also incredibly hydrating for guys with facial hair. From Matt: I’m a recent convert to Bombas. They are the most comfortable socks I’ve ever owned and they give away a pair to someone in need with each pair you purchase. Get them in different lengths/colors depending on your needs. 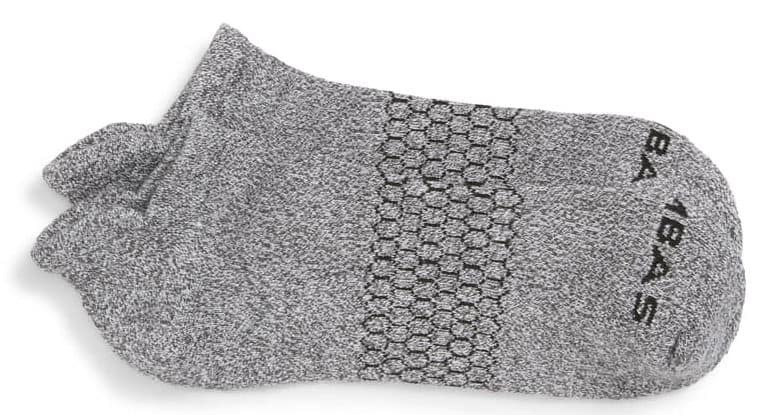 These are Matt’s favorite boxer briefs…and he’s fairly picky. Check out his Top 10 Style Essentials for more men’s gift ideas. Matt & I both just got these travel pillows, and they’re a gamechanger for long-haul flights, when you really need something more substantial than a neck pillow. 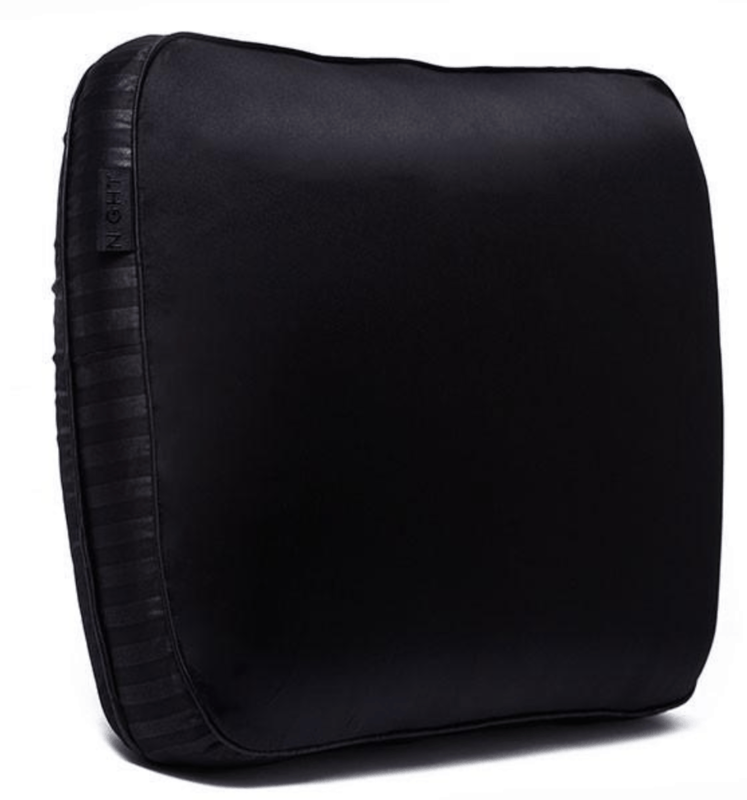 You can also buy the compression travel case, which enables you to roll the pillow up and compress it to 1/5 of its regular size. Looking for more ideas? 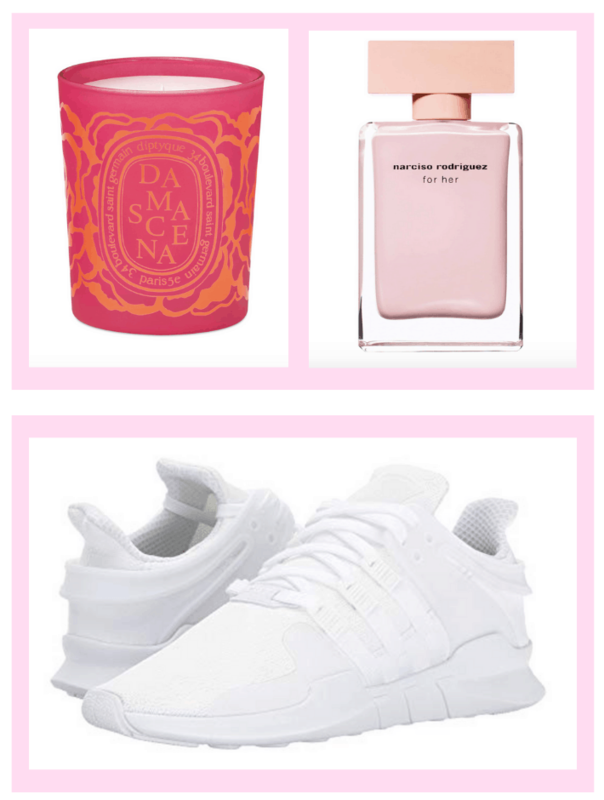 My holiday gift guide is filled with awesome items that are great year round.